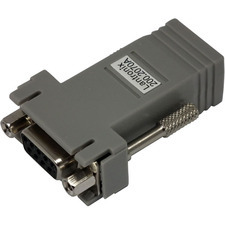 Using modular adapters with inexpensive silver satin or flat oval twisted pair wire has become a standard way to run client server applications. 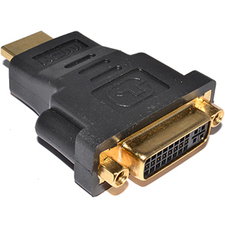 Needing to connect dumb terminals on the desktop back to a central patch panel or directly to a MUX via RS-232, many network planners have implemented modular adapters as the most cost-effective way to complete the connections. 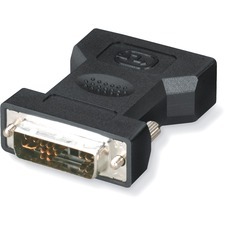 Whether used in a wiring closet or throughout the office, color-coded modular adapters lend easy identification and differentiation to your cable plan. 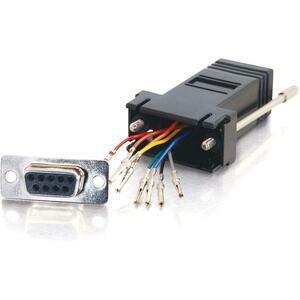 By color-coding your connections, you reduce troubleshooting time while taking full advantage of the benefits of this modular adapter approach.